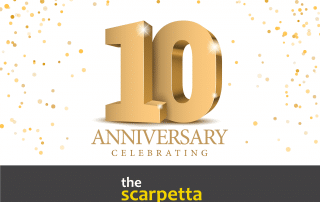 Joe is the architect of the systems that The Scarpetta Group develops. 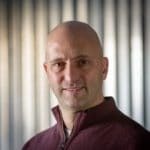 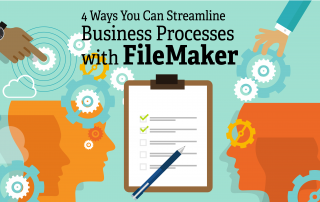 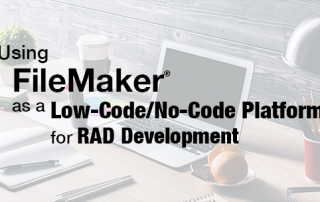 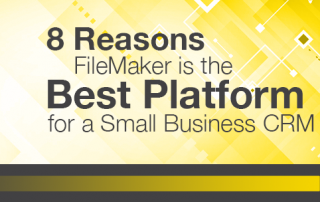 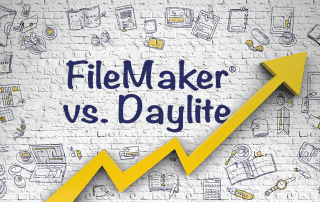 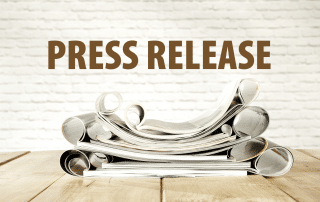 He started working with FileMaker over 20 years ago, helping businesses streamline their companies’ processes and creating applications to make them run more effectively. 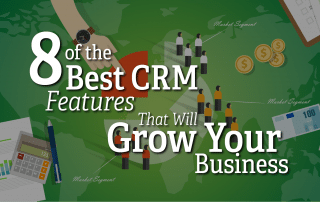 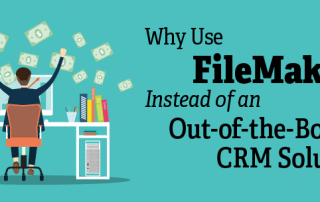 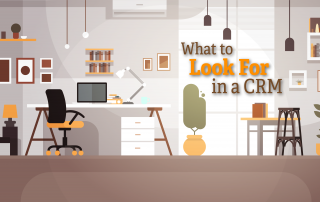 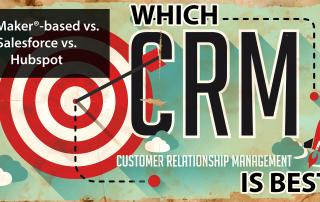 FileMaker®-based vs. Salesforce vs. Hubspot — Which CRM is Best?